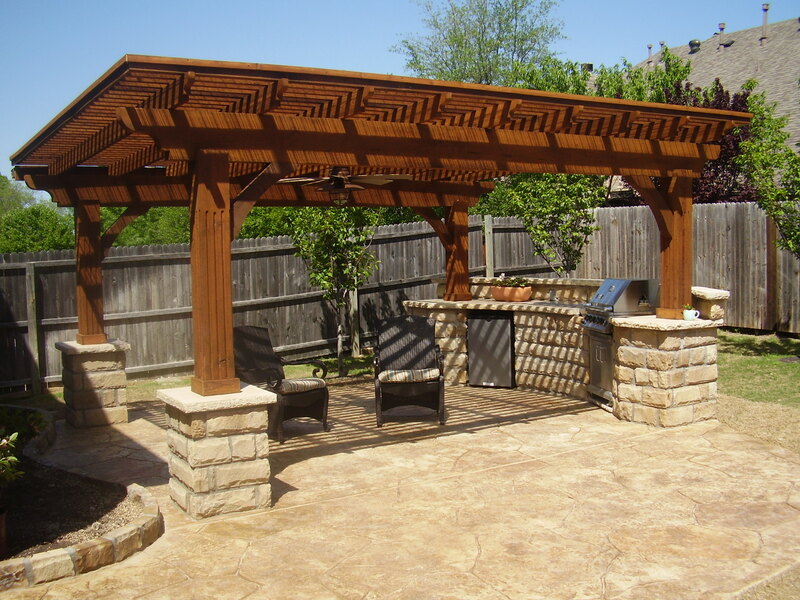 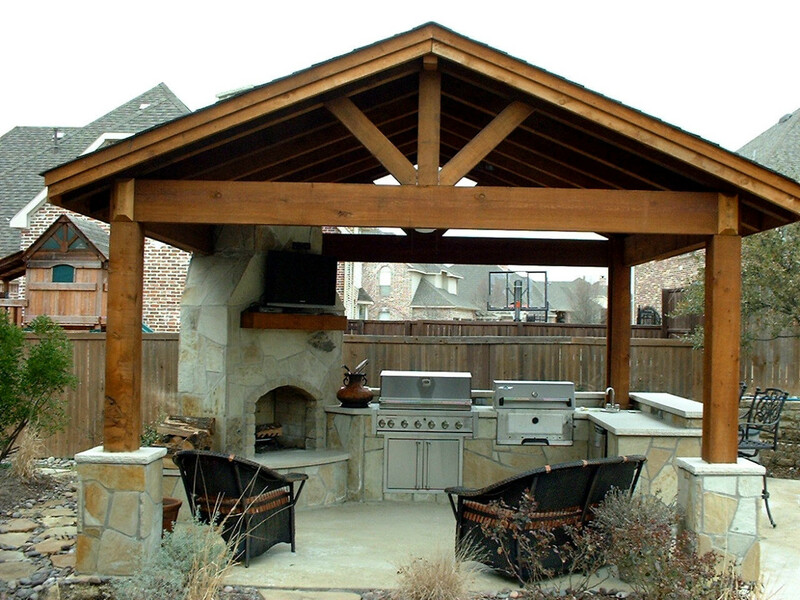 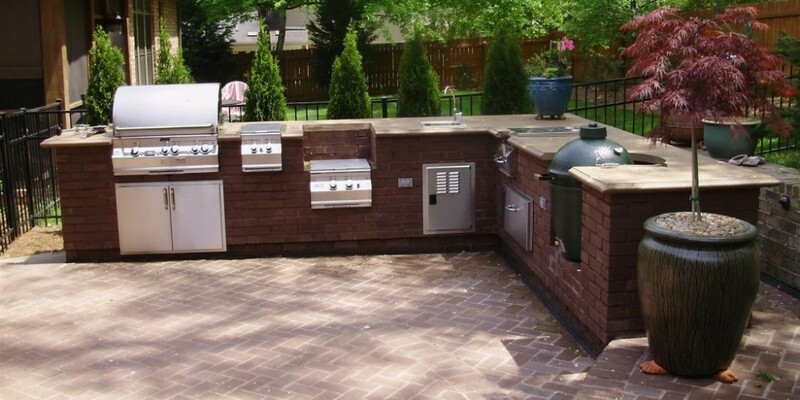 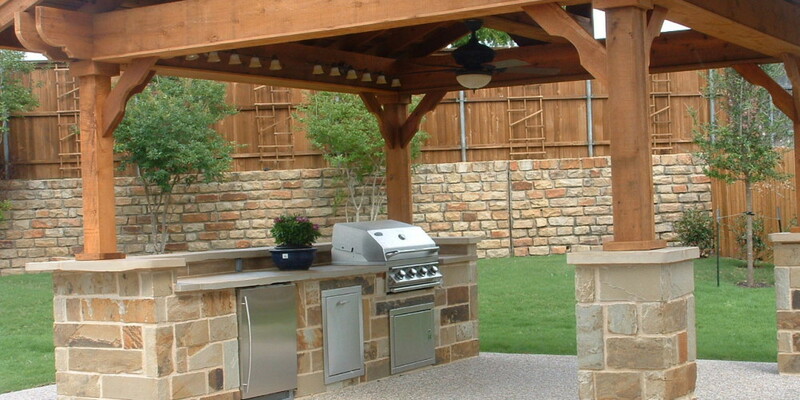 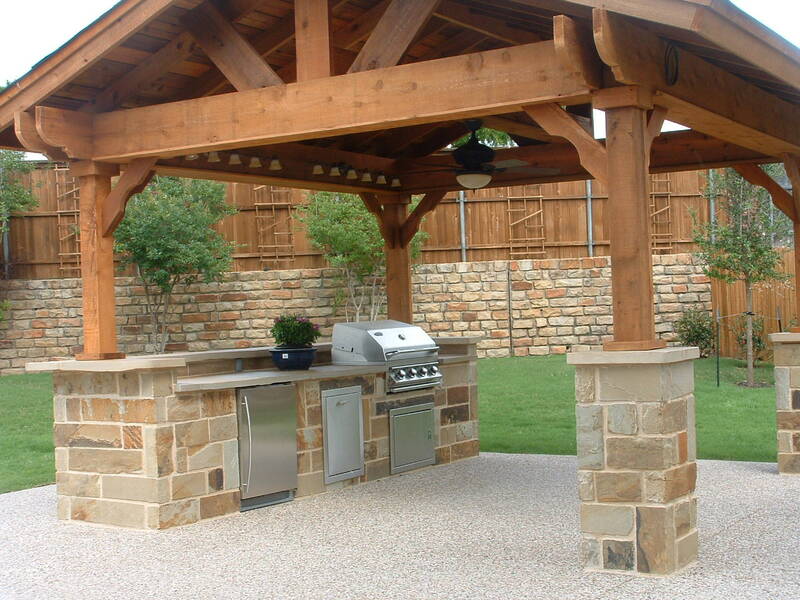 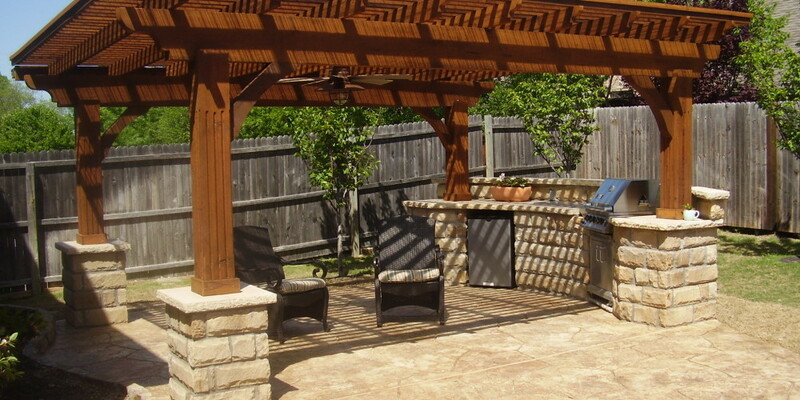 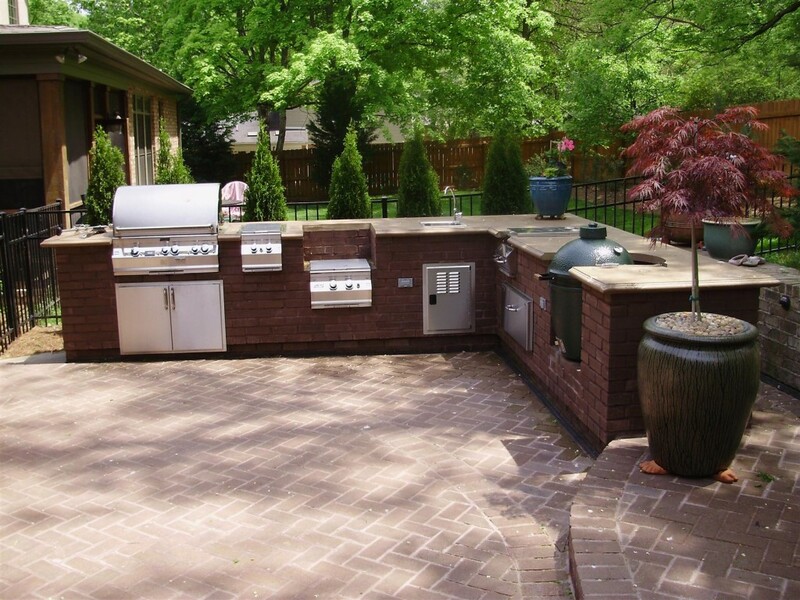 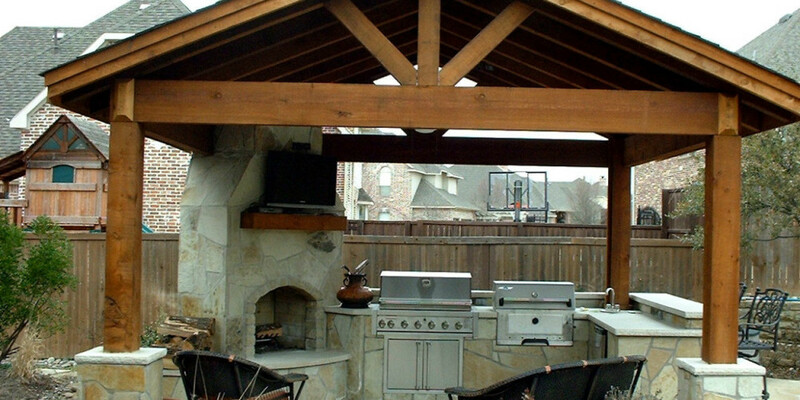 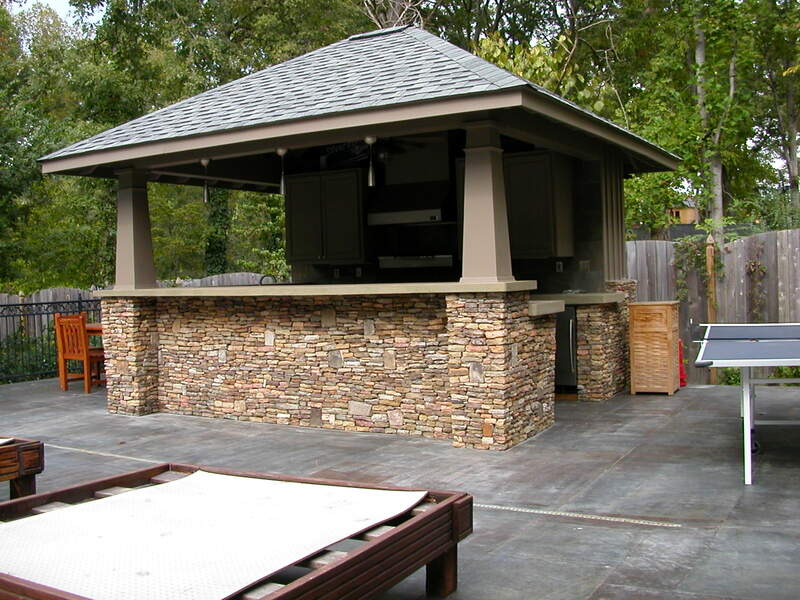 We design all kinds of backyard barbecues for your family’s recreation. 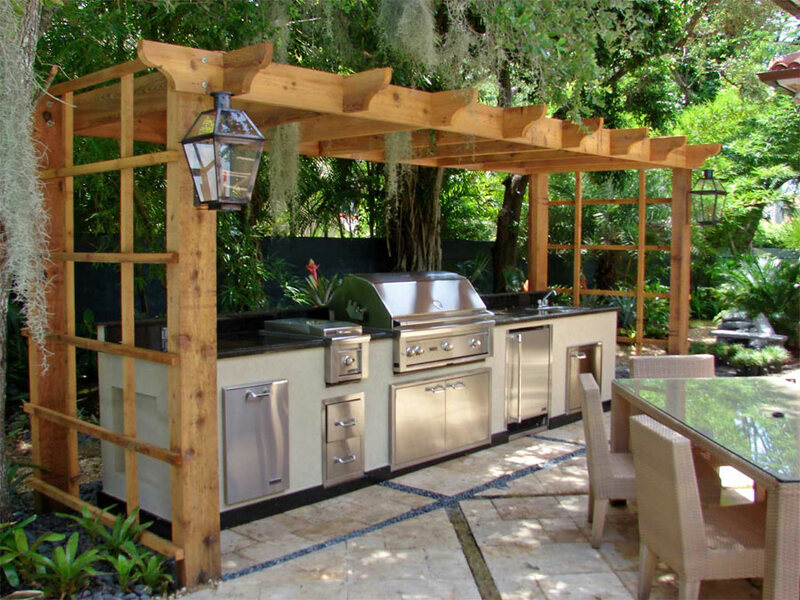 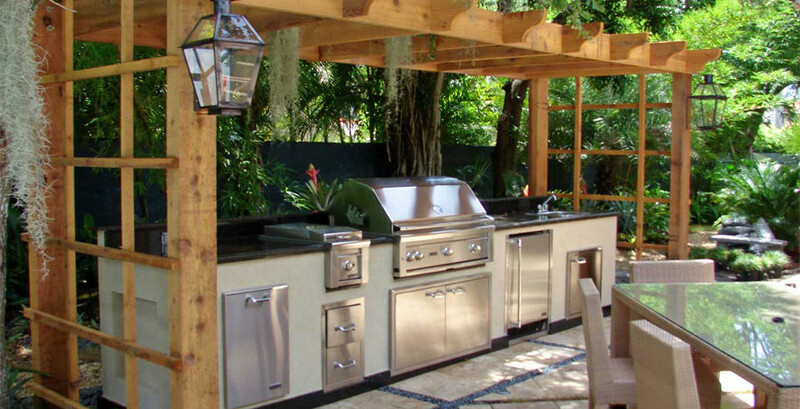 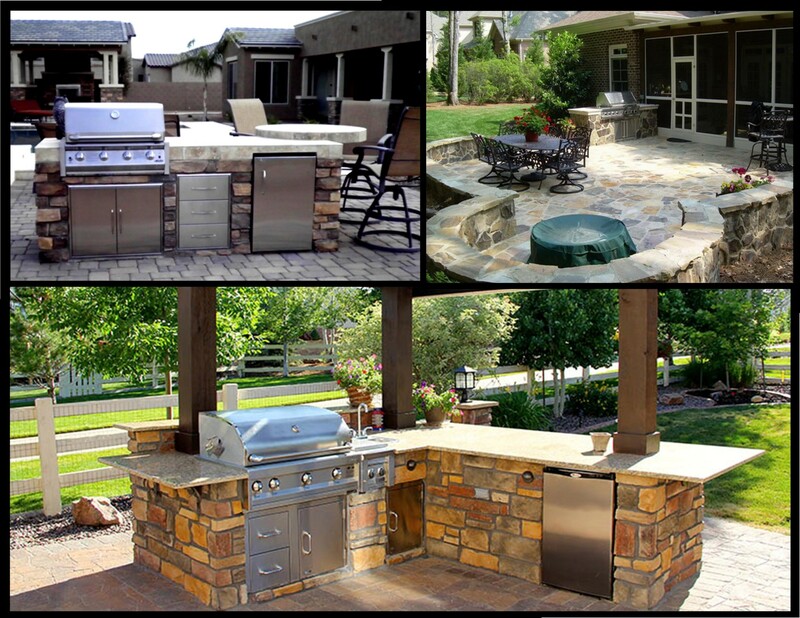 Enjoy your gatherings with our beautiful outdoor kitchens. 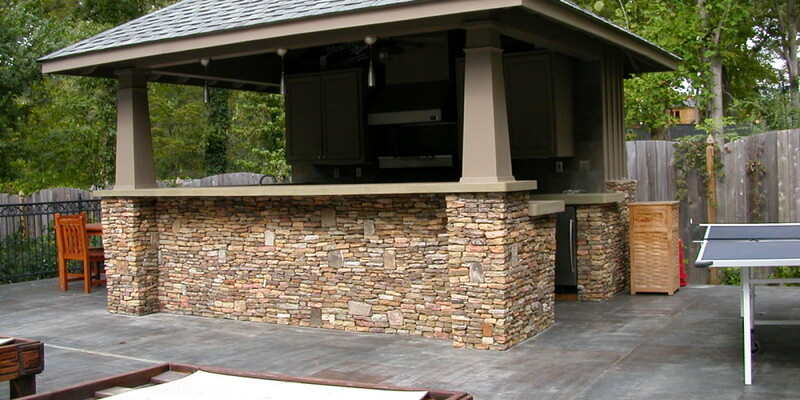 We make custom designs for all occasions. 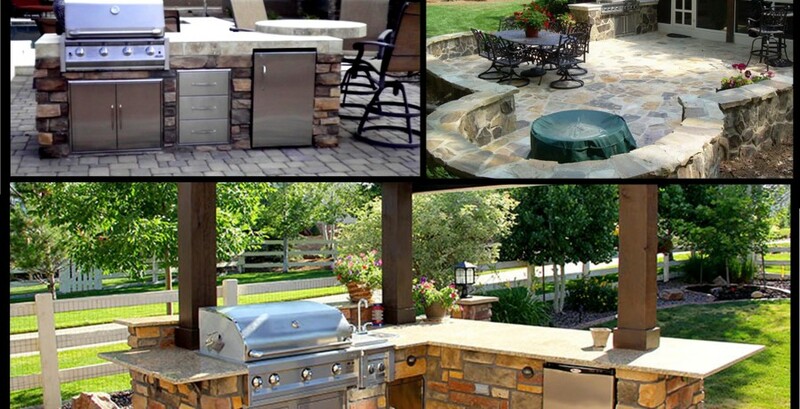 We work with all kinds of materials for barbeques.